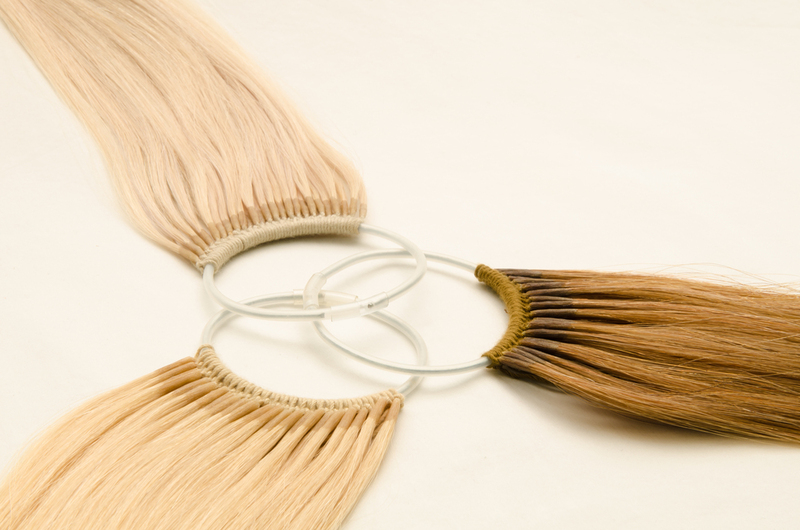 MAGO® Hair Extensions is an innovative knot-based extension system that does not require any chemicals nor any machines. The system only needs a looper and a pair of scissors. The quick and simple attachment and removal process is the key to our MAGO® Hair Extension System. Our 20 years of experience and research in the hair industry helped us create this new and innovative product, MAGO® Hair Extensions. The many years of effort and passion we have spent in the industry were put into achieving the one perfect way to extend your hair. Using our high quality 100% Indian Remy hair, the MAGO® Hair Extensions can give more comfort and a natural feeling that all customers will love. For more information, please visit our product website below.